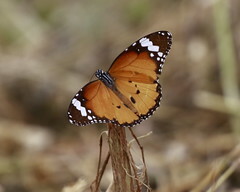 Butterflies are insects in the macrolepidopteran clade Rhopalocera from the order Lepidoptera, which also includes moths. 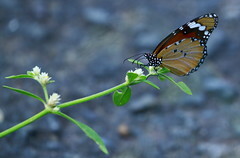 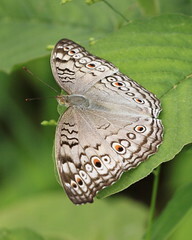 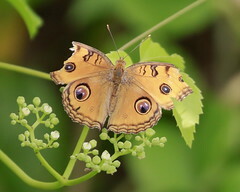 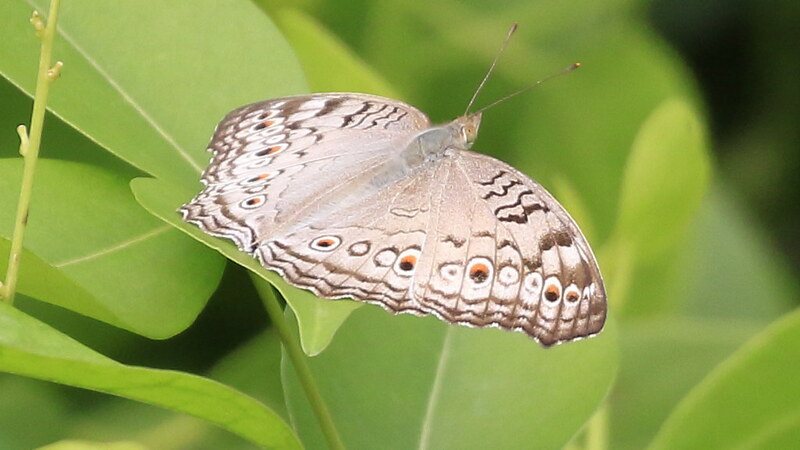 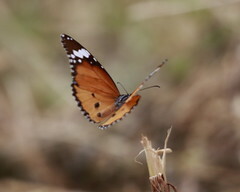 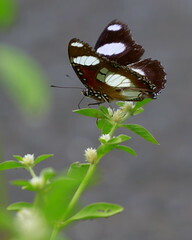 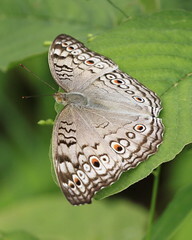 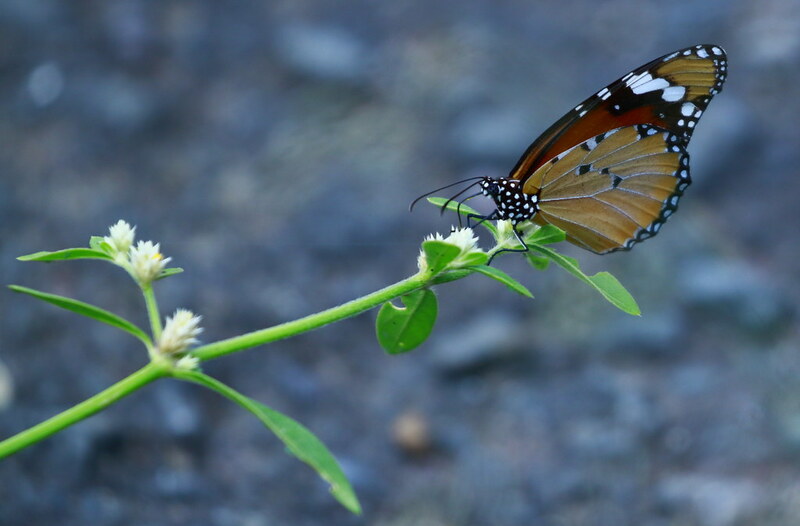 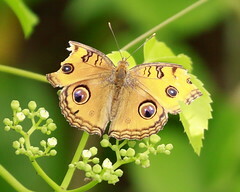 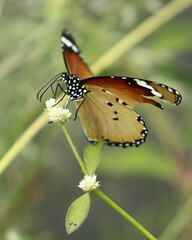 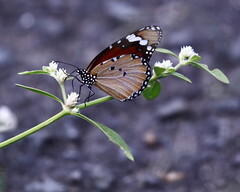 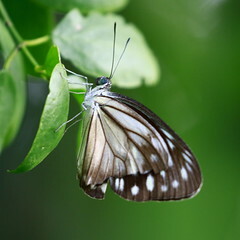 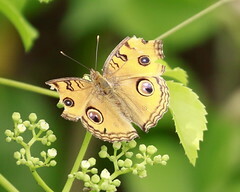 Adult butterflies have large, often brightly coloured wings, and conspicuous, fluttering flight. 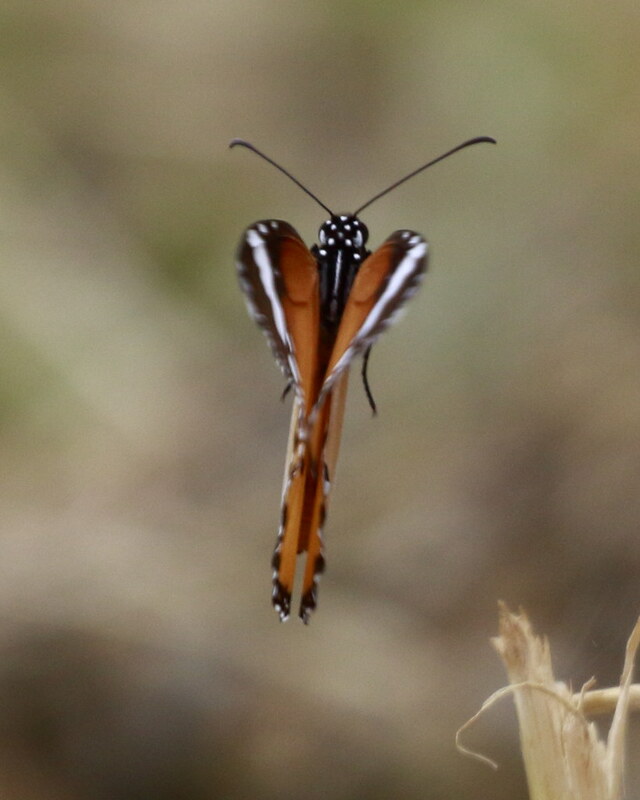 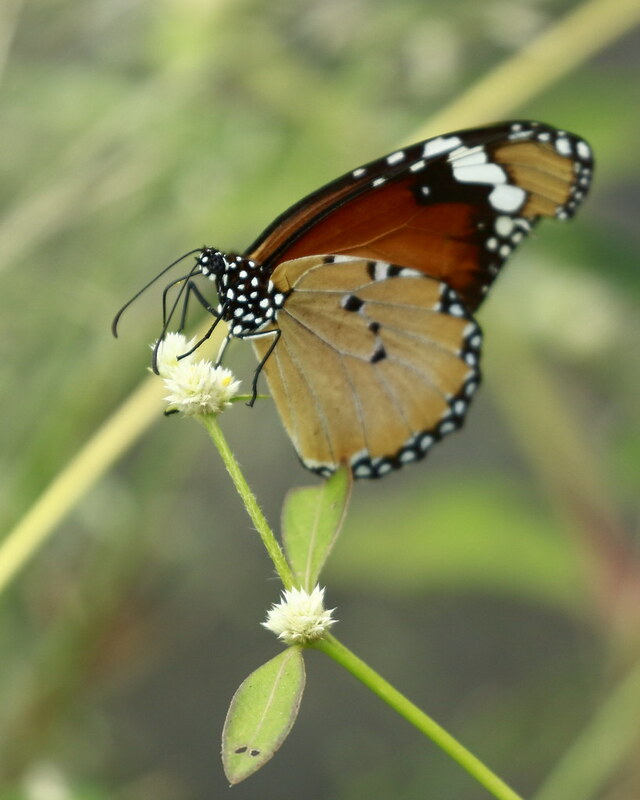 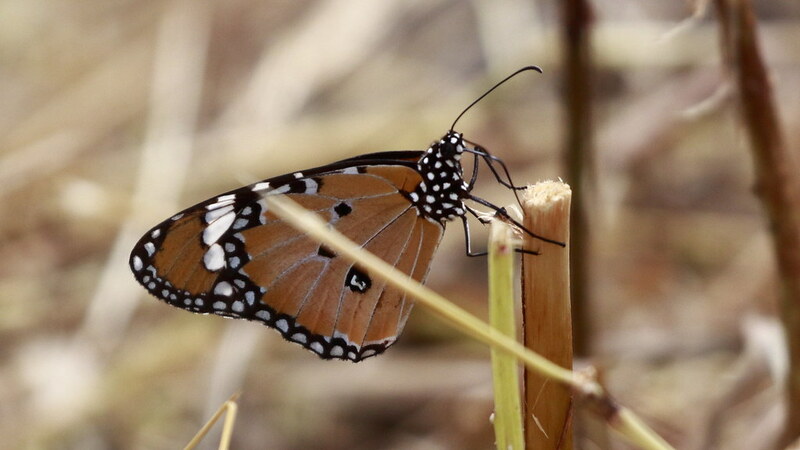 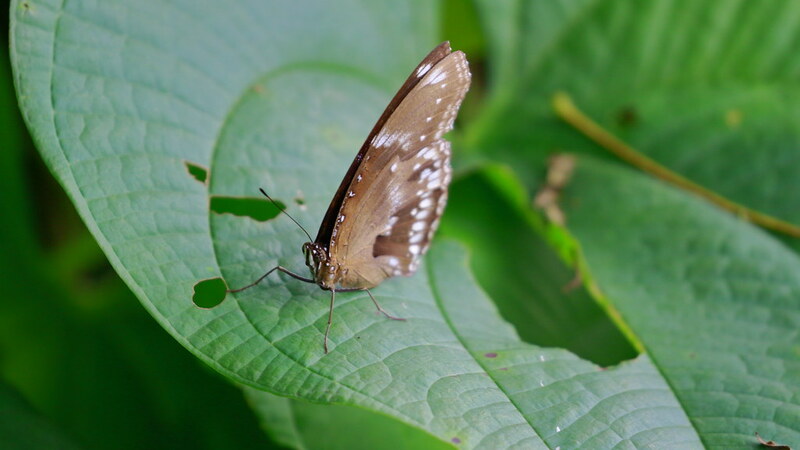 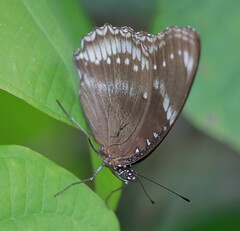 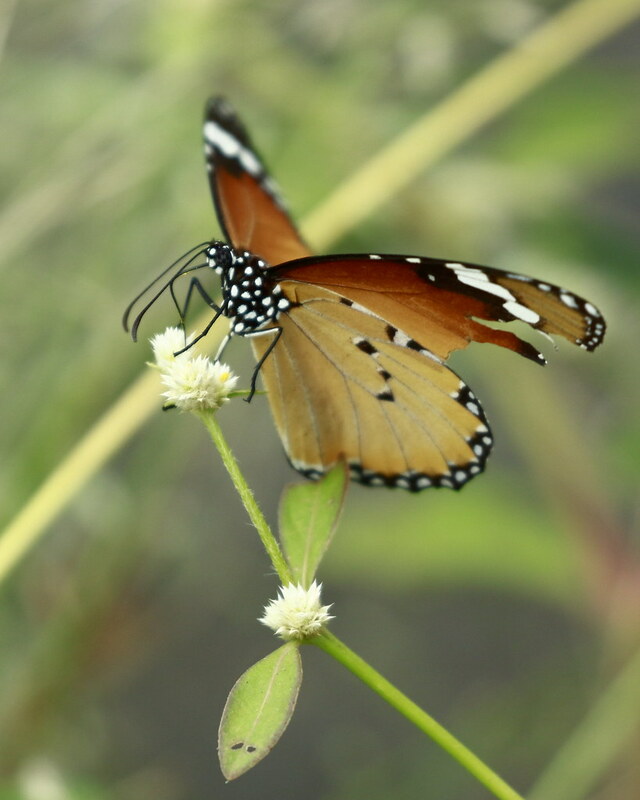 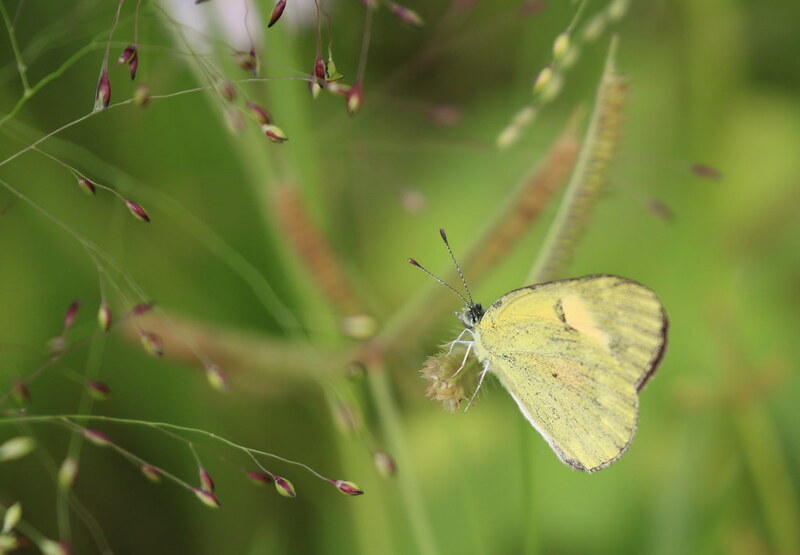 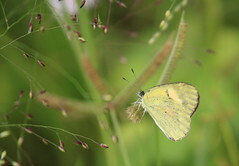 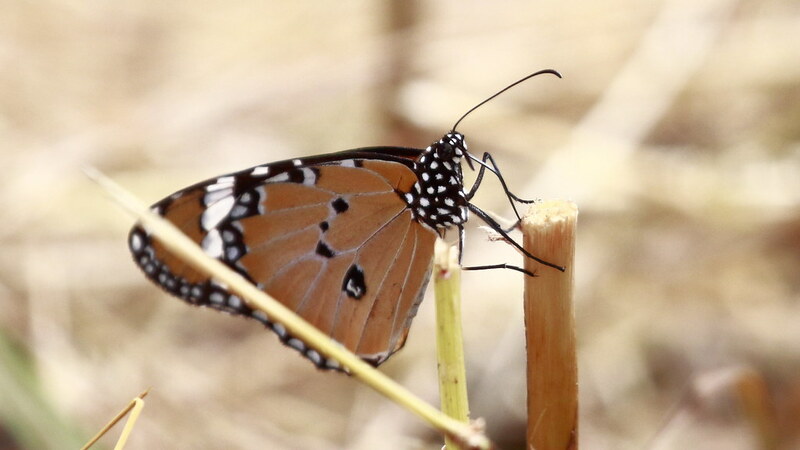 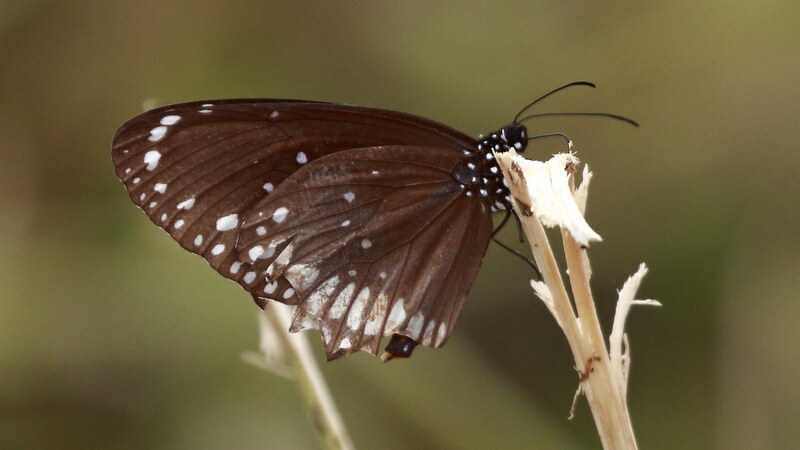 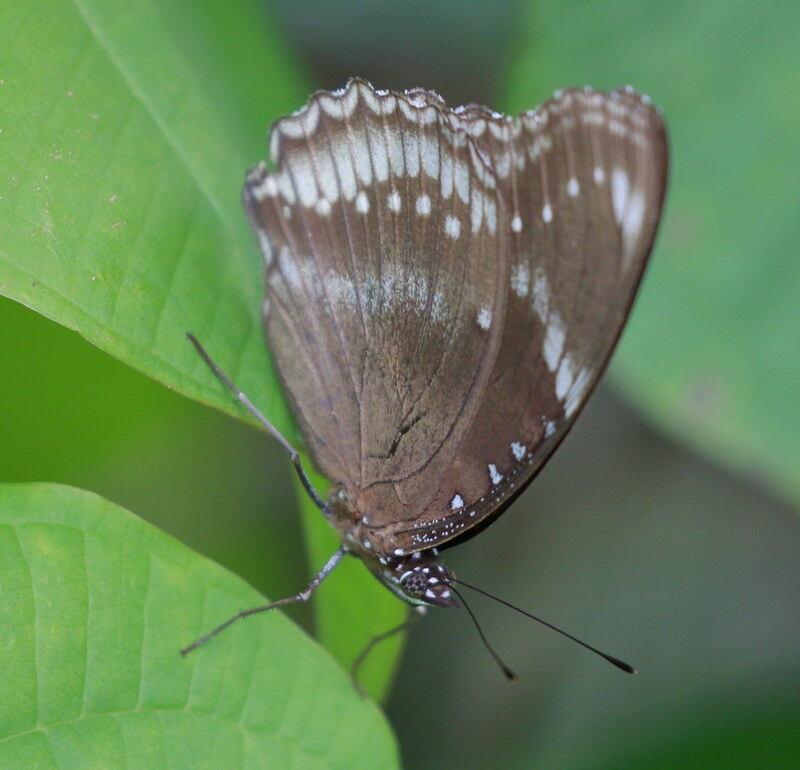 The group comprises the large superfamily Papilionoidea, which contains at least one former group, the skippers (formerly the superfamily “Hesperioidea”) and the most recent analyses suggest it also contains the moth-butterflies (formerly the superfamily “Hedyloidea”). Butterfly fossils date to the Paleocene, which was about 56 million years ago. 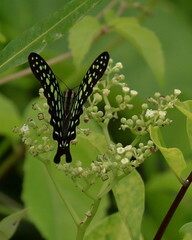 This site is an attempt by me to record the birds that I see around me.